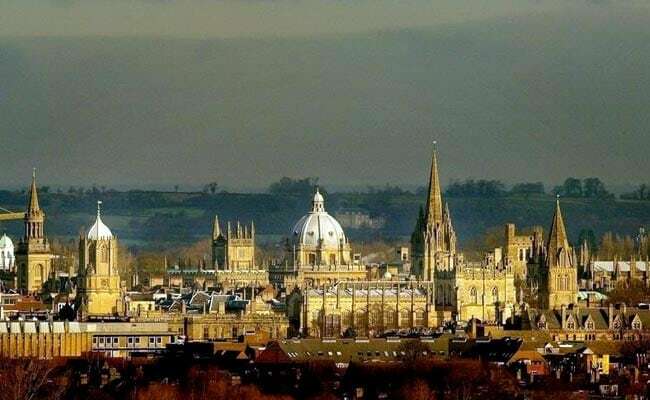 Oxford University was criticised for being "insensitive" to autistic people. London: Oxford University today apologised for saying that avoiding eye contact could be "everyday racism" after it was accused of discriminating against autistic people. The claim was included in a list of "racial micro- aggressions" in an equality and diversity unit newsletter. But the prestigious university was criticised for being "insensitive" to autistic people who can struggle making eye contact. It said it had made a mistake and not taken disabilities into account, the BBC reported. But Twitter users criticised the newsletter and academics argued the guidance was "trivialising racism". David M Davis tweeted: "This is just discrimination against autistic people. One sign of autism is avoiding eye contact. How dare Oxford be so insensitive." In a series of tweets, the university replied: "We made a mistake. Our newsletter was too brief to deal adequately and sensibly with the issue. We are sorry that we took no account of other reasons for difference in eye contact and social interaction, including disability." "Oxford deeply values and works hard to support students and staff with disabilities, including those with autism or social anxiety disorder."